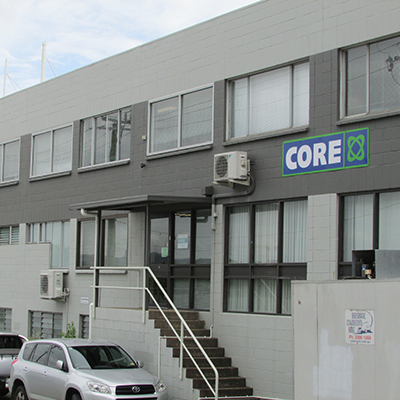 Core has provided specialist metallurgical pilot plant services to the global mining industry for over 30 years. 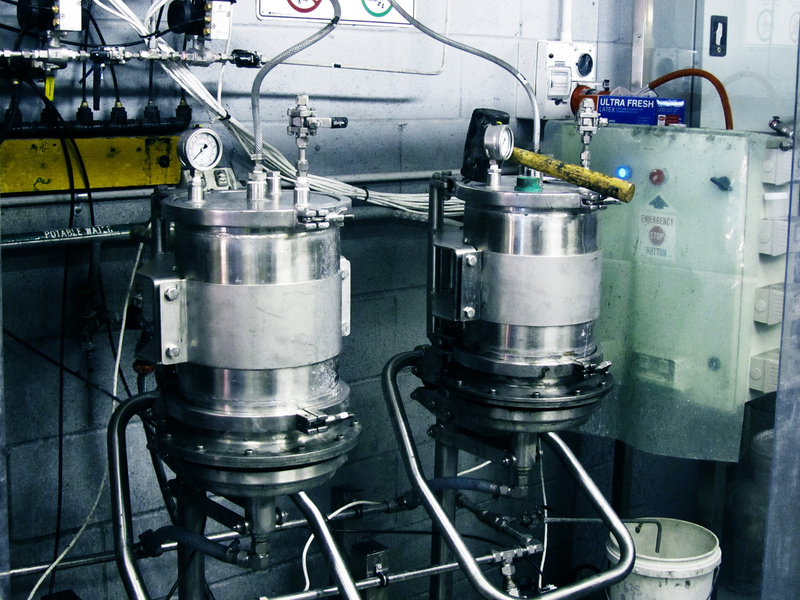 We specialise in the design and execution of complex integrated process pilot plants, and have expertise in this across most mineral processes. 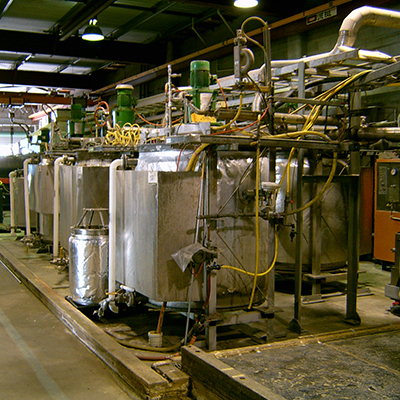 Core has installed and operated numerous pilot plants, including a 1.5 tpd continuous grind-flotation-hydrometallurgy-metal recovery demonstration plant. 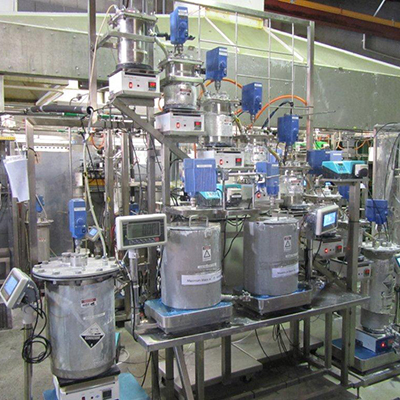 Operation of a pilot plant to a bankable standard is a difficult task. At Core you can be guaranteed that all testing will be carried out professionally in advanced pilot facilities. At Core we carry out full design and modelling work ahead of pilot programmes to demonstrate a feasible design and control strategy prior to commencing construction. Core’s expertise in the design and execution of these pilot plants significantly de-risks Definitive Feasibility Study (DFS) programmes for our clients. 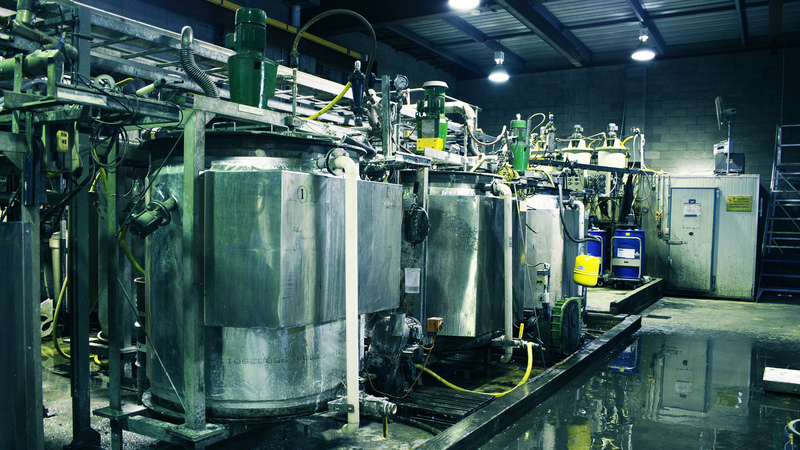 At Core, we know your sample is expensive to generate and we will ensure the programme delivers the design criteria outputs and confidence required for a successful DFS. 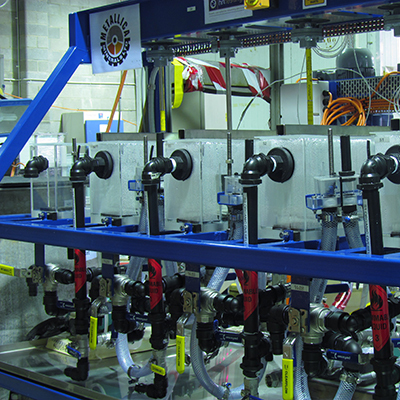 Watch the video below for an example of a recent pilot programme at Core, or follow the links at the bottom for more information about our pilot plant capabilities.